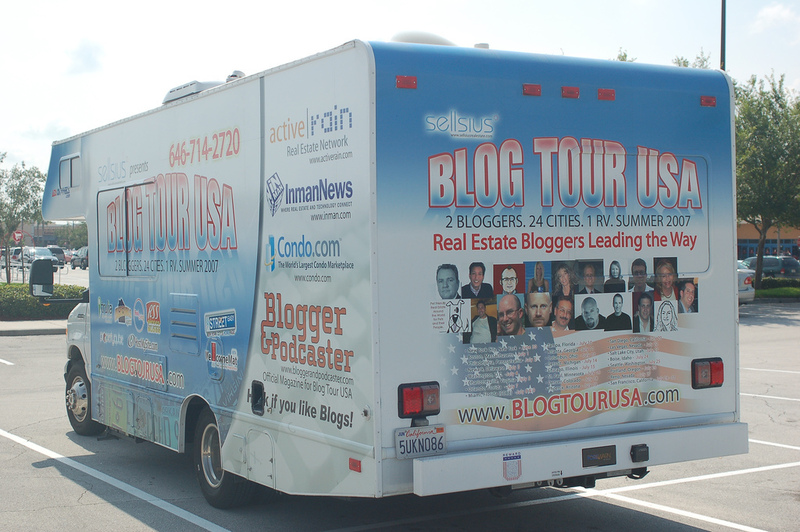 Once upon a time, there was a real estate blog called Sellsius, and the two men who published it rented an RV and drove it from New York City to San Francisco to a conference called Inman Connect. The travelers, Rudolph D. Bachraty III and Joseph Ferrara, made stops in 27 cities on their way across the country and connected in person with the many people they met online but had not yet met in person. Meeting them both was an experience I’ll never forget. When they finally made it to the stage at Inman Connect, they dropped a log at Brad Inman’s feet. The log was a reference to a now-defunct social network called “My Blog Log,” and the message was for us to remember that social media is not a substitute for meeting people in person. If we go back in time to that conference in August of 2007, it was a few months after the iPhone was rolled out — and only a few attendees had them. It was a year before the first real estate bar camp. Facebook had been around awhile, but it had only been about a year that it was opened to non-college-students so that most people could join. There were no business pages — and, as I recall, no advertisements, either. Twitter had been around for over a year but had not caught on and was misunderstood. Inman offered one tweet during the conference from its new Twitter account, and it now leads to a broken link. I don’t think the “tweeting house” was invented until at least 2008. Active Rain was a little over a year old and had just started to pick up some momentum. Active Rain was one of the sponsors for Blogger Connect and is still around today. Active Rain deserves a lot of credit for connecting real estate industry from coast to coast. I met so many wonderful people at that epic conference 2007. It was my first Connect conference and my first visit to San Francisco. I met Todd Carpenter in person for the first time and we spent an entire day as tourists. I also met Jeff Turner — and back then, he used a flip phone. (No, I am not making that up.) I met many people at that conference, too many to list. Back in 2007 social media was in its infancy, and we had no idea how it would change our lives or that we were at the beginning of a kind of cultural and technological shift. Social media did not appear to be something that we would use on the job. 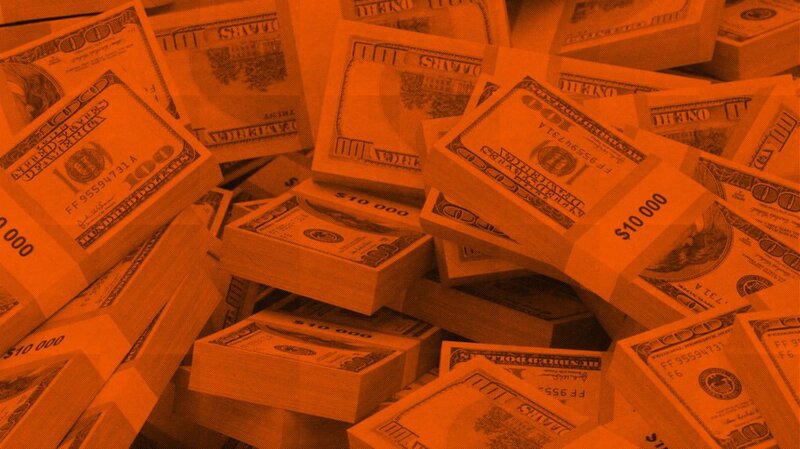 I remember people talking about the ROI (return on investment) of blogging. Few people understood social media or could see where it was all heading. We still don’t know where it is heading, or if it has peaked — or where we go next. During the past 10 years, social media apps and platforms have come and gone. Every year, a new (or sometimes an old) site becomes popular and people flock to it, but many eventually cease to exist. I remember “social network fatigue” when my email would be filled with requests to join yet another social network or to connect with people on networks that I was already part of. This was long before Instagram and Pinterest. There wasn’t any internet access at the 2007 blogger’s Connect conference — at least not WiFi. Today it is almost unthinkable to have a conference without wireless internet. There wasn’t any app we could use to figure out where people were, but we could find each other with old-school text messages and by waving or shouting. The Inman Ambassador had not been invented yet, either. Many attendees besides Turner were using flip phones. I was using a BlackBerry Pearl, which was my first phone with a built-in camera, and I took some pictures and posted them on a “mobile blog” that I still use today. I did not have unlimited minutes to talk on my phone and I believe I had a limit of 300 text messages before I had to pay extra. I could surf the internet with my phone — but as we say today, it wasn’t a good experience. Back at the office we were still using paper real estate contracts and fax machines to get them from the buyer’s agent to the seller’s agent. I used to have to go meet my clients to get “wet signatures” on contracts. Once I got the signatures, I headed back to my home office or the real estate office so I could fax the signed documents. In 2007, we did not realize how bad the recession would be and were barely aware of the possibility of a housing market collapse. Anyone using the word “bubble” was made fun of. We did not understand how this whole social media thing would change the way we run our businesses and how it would change our lives as we reconnected with friends and relatives and past clients. Our lives have changed in many ways in the last decade. In 2007 we could not control our thermostats with an app on our phone or access a camera in our home with a phone or tablet while traveling — or even binge-watch and old TV show on Netflix. There was no iPad, and there wasn’t any WiFi on airplanes. The phone I carry today has a better camera in it than the camera that I brought to Bloggers Connect in 2007. We have seen many products for the real estate industry come and go. I sure hope someone at Inman has that conference agenda from 2007 and a list of attendees. I met Brad Inman in person for the first time in 2007. It was at an Inman connect conference in New York in 2008 that he asked me if I would be interested in writing. You just never know who you will meet at a Connect conference and what it might mean. Teresa Boardman is a Realtor and broker/owner of Boardman Realty in St. Paul. She is also the founder of StPaulRealEstateBlog.com.